Academic Year Sessions: Sept. 4 - June 21. Kendall Park and Cranbury. 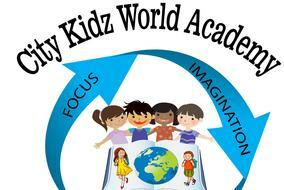 Subscribe to receive 3 issues of City Kidz World literary magazine a year for $28. If you know teachers, educators, and parents - give them the gift of a subscription to the magazine. You can find past issues of City Kidz World literary magazine by clicking here. Kendall Park & Cranbury locations open!